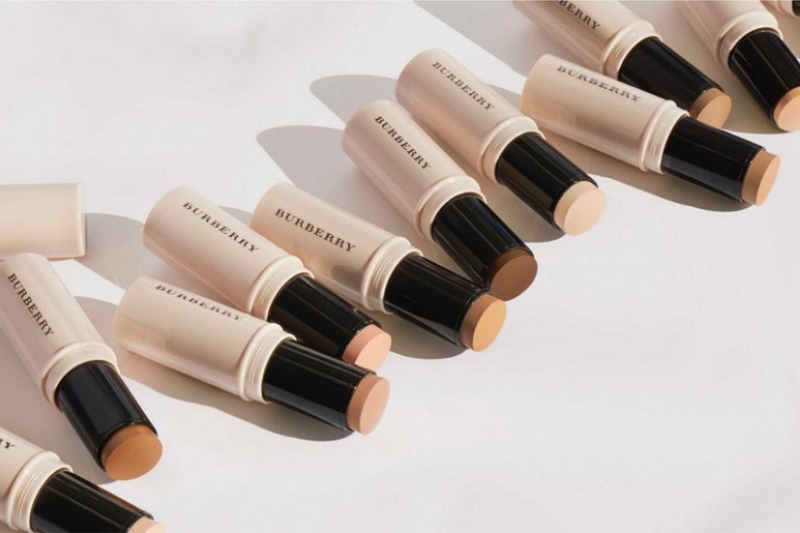 BURBERRY Fresh Glow Foundation Gel Stick Foundation & Concealer Swatches on Light and Dark Skin | Top Beauty Blog in the Philippines covering Makeup Reviews, Swatches, Skincare and More! Hello, friends! 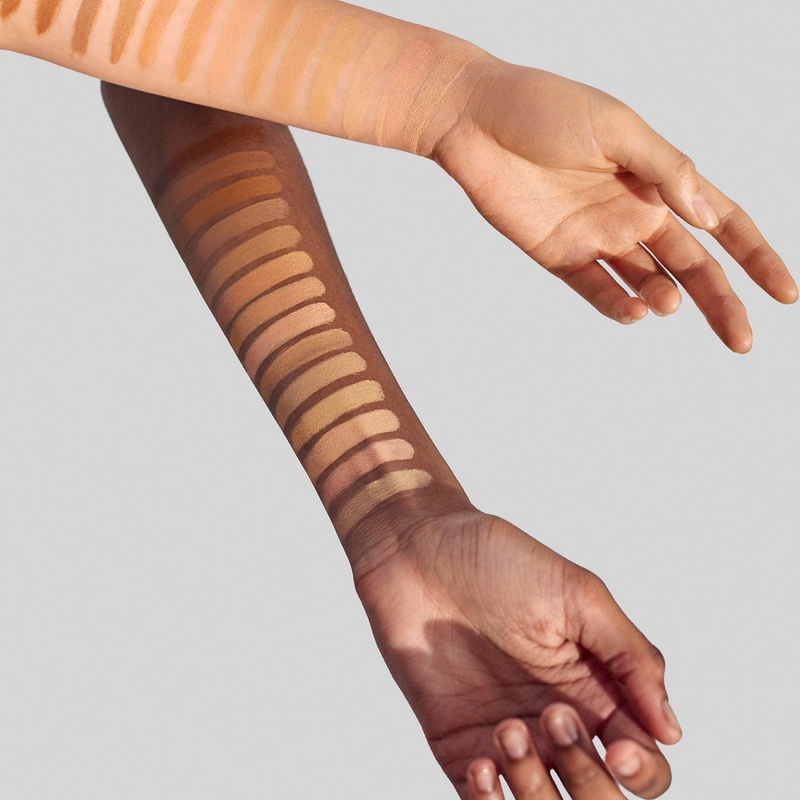 Here are the swatches of the new Burberry Fresh Glow Foundation Gel Stick Foundation & Concealer – an innovative, water-infused foundation and concealer that provides lasting, medium to high coverage with weightless wear. This innovative foundation and concealer melts seamlessly into skin for medium-to-full coverage and a natural, luminous finish that lasts all day. The unique, water-gel based formula releases encapsulated water and aloe vera upon application to revitalize and hydrate skin. It’s also enriched with optical diffusers for a natural, radiant finish. Apply a soft layer or build coverage as desired for an undetectable, flawless look. To conceal and correct, dot it onto imperfections, dark spots, and blemishes. Dab it on directly during the day to touch-up skin on the go. This formula is available in 14 shades for all skin tones from fair to dark. Have never try a gel stick foundation before.